Our Certified Extra Virgin Olive Oil is created from a variety of olives grown entirely on our family farm. 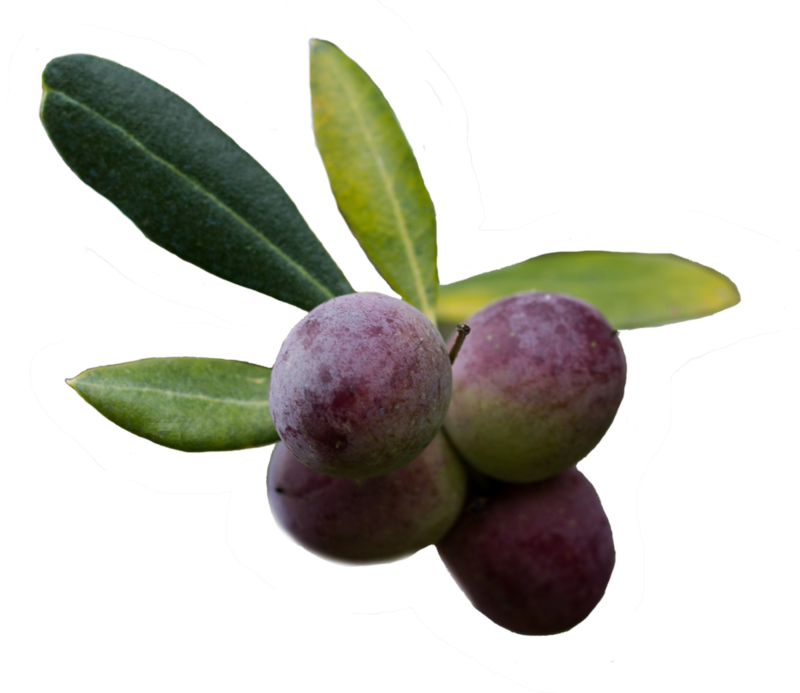 The olives are cold pressed within 24 hours to create a fresh, flavoursome healthy EVOO that will complement any dish. The mild “Classic” flavour of our EVOO will compliment your food when cooking and won’t overpower it. Our Classic Blend EVOO is a versatile and healthy product making it perfect for cooking all your favour dishes. 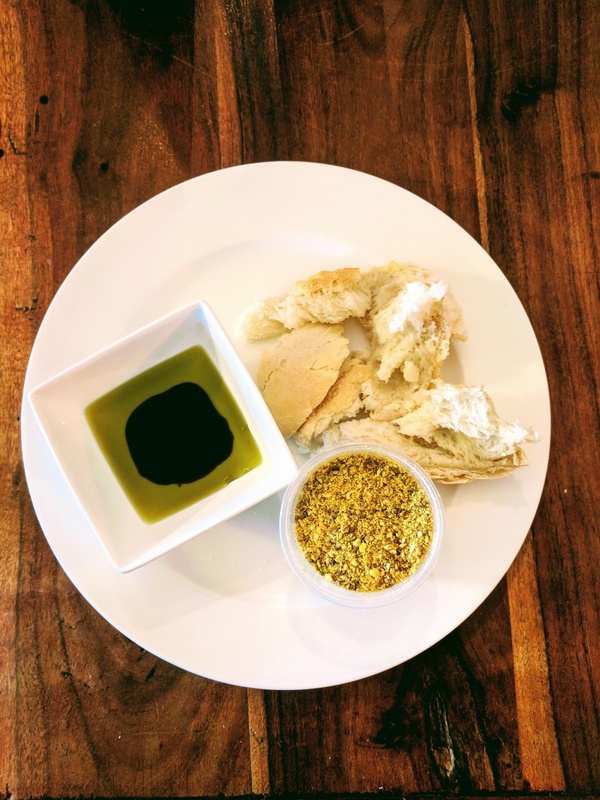 It is delicious as a dipping oil partnered with crusty bread and Dukkah. Try splashing it on your salads, fish and pasta dishes.